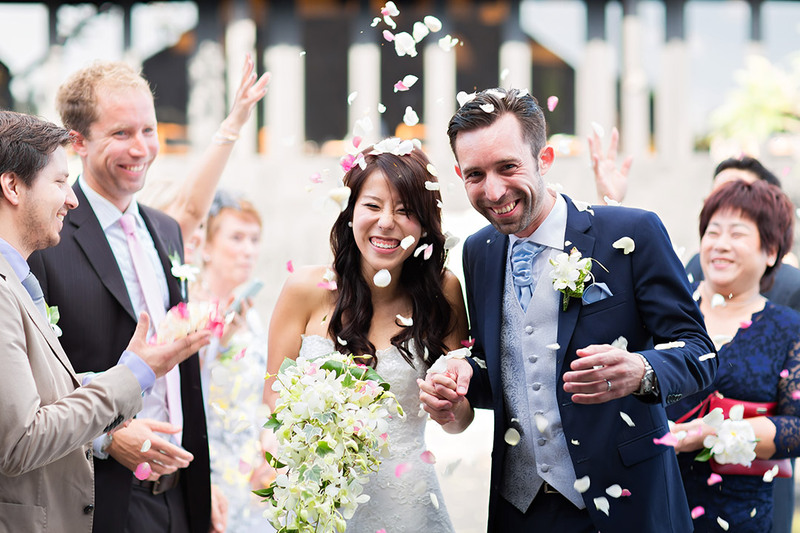 Did you know that Social Media can be also very useful for you in planning your wedding in Bali and connecting with other brides and couples ? And finding the right people who can make it all happen ? How ? Where ? Let me guide and show you the places on Facebook and Instagram that you should visit during the time you plan your big day in Bali. We all need our daily ‘fix’ of Social Media, don’t we? For most of us the day starts with checking our Facebook pages and/or Instagram feeds. Some of you may add Linkedin and Pinterest to the mix. My personal morning routine would not be complete without this ritual. Facebook, Instagram, Pinterest and other social media platforms play an increasingly important role for couples and brides researching options for their weddings. Those Social Media platforms can also be very useful when researching popular venues, great vendors and other things that brides and couples worry about when planning big day. For a destination wedding such social media channels are even more important and useful. Because if you have your wedding in your home town you will have many friends and family who you can ask for useful inputs and advice. You can also easily visit venues and vendors. Not so for a destination wedding ! 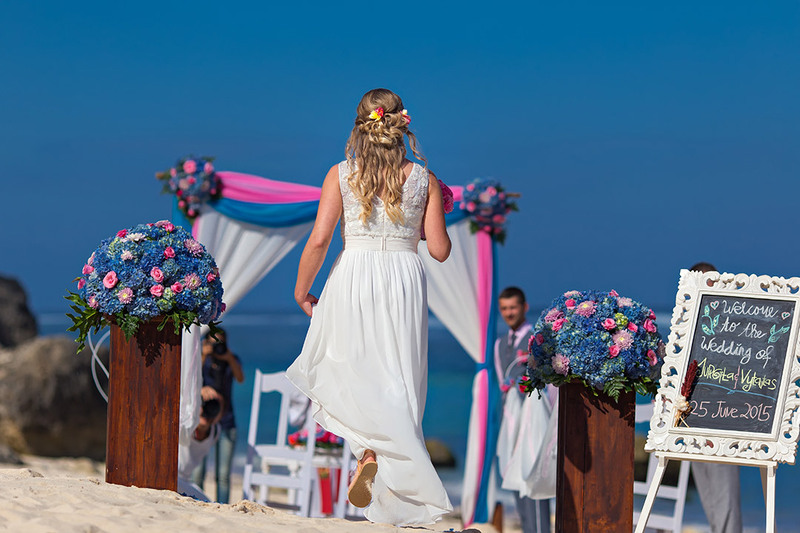 For destination weddings, it can extremely useful to connect with other brides who have or had their wedding at your chosen destination. 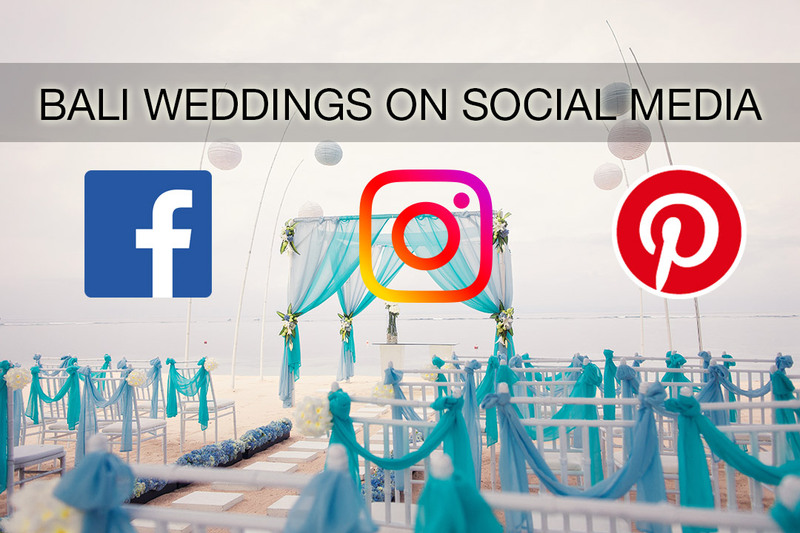 Social media can also help you in evaluating venues and vendors who you may not have the opportunity to meet in person during the planning phase for your wedding. All this combined can make Social Media Platforms a very important tool for planning your wedding in Bali. On the other side, Social Media platforms tend to be overcrowded by chatty individuals. And by marketers and vendors who want to sell you their goods & services. Many Social Media channels about weddings in Bali may look to the untrained eye as genuine advice but are merely disguised advertising and marketing. Therefore, let me give you some advice on which Social Media platforms you may want to follow. Facebook has quite a lot of Bali wedding related pages, groups and posts. Most will be rather useless for you because they are just advertising and marketing talk. And it is an utter waste of your precious time to wade through countless posts of venues & vendors shouting: Buy me, buy me. The good news is that there are some resources out there that can be very useful. So let’s examine them one by one, shall we? 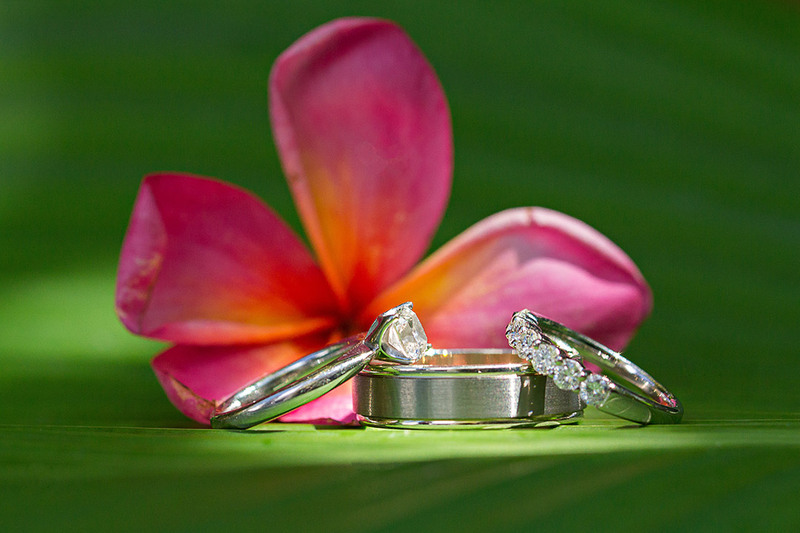 This new group is presented to you by the SOCIETY OF BALI WEDDING PROFESSIONALS. And here you can ask questions, get inspirations and get in touch with like-minded individuals. Even some brides who already had their wedding share their experiences with you there. This Facebook group is also relatively free of advertising and vendors vowing for your attention. DISCLAIMER: Yes, I am the founder of this group. 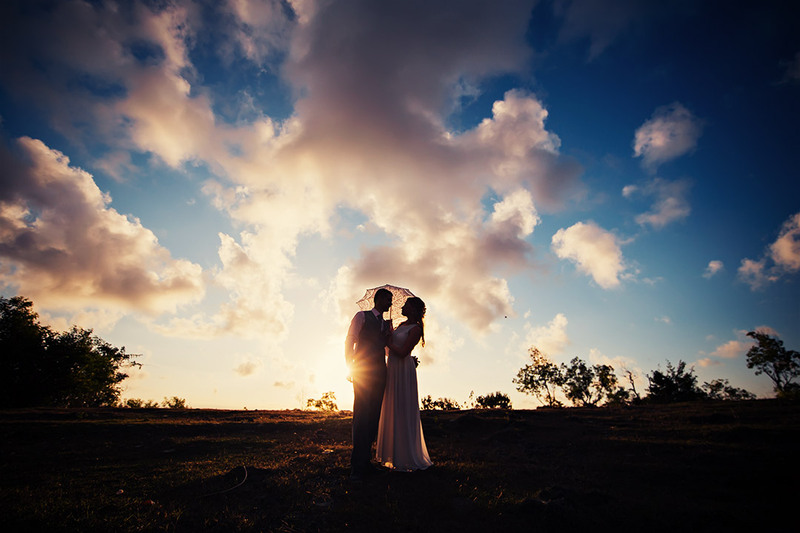 As you may know it is my mission to present you the best resources about weddings in Bali. And this Facebook group is part of this effort. For many brides, Pinterest is also a valuable source to find ideas. There are so many great Pinterest accounts out there, that it is impossible for me to make other recommendations. Just browse and see what inspires you. You can then share your finds on Pinterest with your wedding planner, wedding photographer, makeup artist, etc… to let them know what you want and what your preferences are. In the past Facebook used to be the primary Social Media channel for photographers showcasing their work and connecting with couples. And it still is a popular option. However, increasingly Instagram is the place where photographers hang out and brides find their photographers. One word of advice though. Be careful to take a photographer’s followers count as measure of popularity. A LOT of cheating is going on here. Buying followers and likes is no longer the exception but has meanwhile become the rule. Buying 1000 followers or more costs only a nickel and a dime. And especially in Indonesia and Bali this practice is very common. But the ‘cheating’ goes much further. Recently a case surfaced whereby a photographer in Bali stole his entire portfolio from others and promoted himself by showcasing photographs he did not take. He then purchased a few thousand follows as well and to the untrained eye his Instagram feed looked completely legit. So, do not be distracted by the number of followers or the amount of Likes of a photographer. Trust your eyes and your taste. Take your time to thoroughly examine the feeds of a photographer whose service you are considering. Martin is a pretty good photographer with very decent prices and has therefore quickly risen to fame. He has a lovely feed which accurately captures his work and his style. Click here to see Martin Dewata’s Instagram feed and here Martin Dewata’s Facebook page. He is a photographer which I think we will hear more and more in the future. His Instagram feed is still relatively small and so are his follower numbers. But don’t let this distract you. Click here to see Jo Yu’s Instagram feed. Here is the link to Jo Yu’s facebook page. He does not post that much. I suspect he does not need to because he is the uncrowned king of wedding photography in Bali. Click here to see Michelle’s fantastic Instagram feed. You may also connect with him through Michelle Pastel's Facebook page. It is no secret that Valentino is among my favorite photographers in Bali. His Instagram feed is inspiring and a must for any Bali weddings addict. Click here to see Valentino Ruya’s Instagram feed. And here Valentino Ruya’s facebook page. The new kid on the block !! Adrian’s entrance into the Bali wedding photo scene was like a comet. Hardly surprising when you see his stunning Instagram feed. And here Adrian Agung’s Facebook page. One more advice. Do not only rely on what you see of a photographer’s work on Instagram. Because on Instagram photographers only show only a tiny fraction of their photos. Make sure that you check out a few weddings that your photographer had photographed so that you do not only see single images but a series of images that portray a whole wedding. For this you should refer to the blog section of a photographer’s website. Some photographers also have whole weddings on display at their Facebook pages. Even if you do not plan to have pre-wedding / engagement photos taken in Bali you may want to join that group to see some of the work of the best wedding photographers in Bali. The beauty about planning your wedding through Social Media is that you can easily go onto other channels and see if others share their experiences with a photographer or a vendor. For instance, always check out the Facebook page of a photographer and see reviews former clients left about the photographer. Facebook reviews and posts clients leave are much harder to fake and therefore a relatively good measure by which to judge a photographer. Probably the most useful way of using Social Media is by participating in groups like the GETTING MARRIED IN BALI FACEBOOK GROUP. Because what can be more useful as to have the perspectives of other brides who have been doing the same like you and getting their perspective and opinion. Another benefit is that because so many people hang out a lot on Facebook that you can directly get in touch with them Facebook messenger and get instant replies. No more endless waiting for email answers. Well, ladies there you have it. I hope those Social Media channels will help you finding useful information, get in touch with like-minded individuals or just to socialize online.